A specially selected programme of films featuring stories told about and by women, celebrating talented directors and screenwriters. 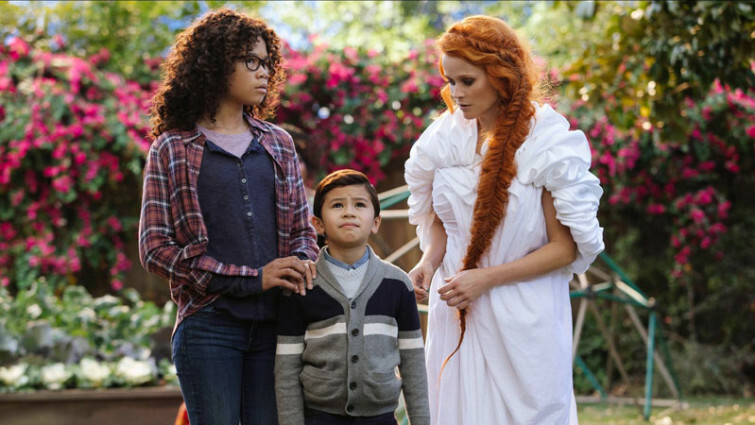 A Wrinkle in Time © DISNEY ALL RIGHTS RESERVED. In a year in which we note the 100th anniversary of the right of some women to vote in the UK, we acknowledge that there is still much change needed if we're going to achieve gender parity in society. 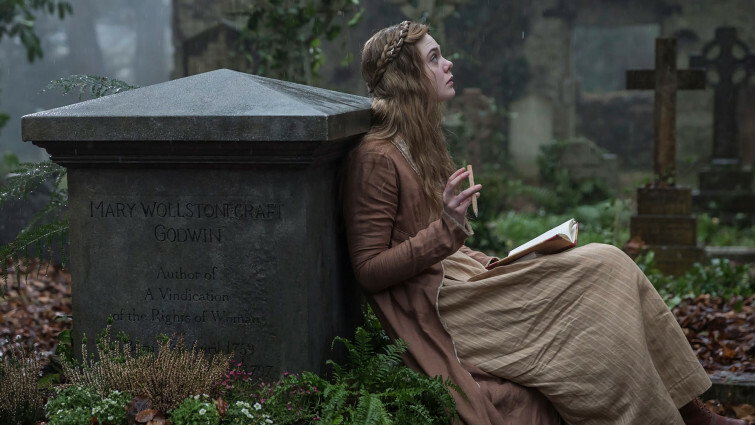 From the perspective of the film industry, it's been widely championed this year that female representation on and behind the screen is key to the development of the artform, the audiences and the industry's economic growth. 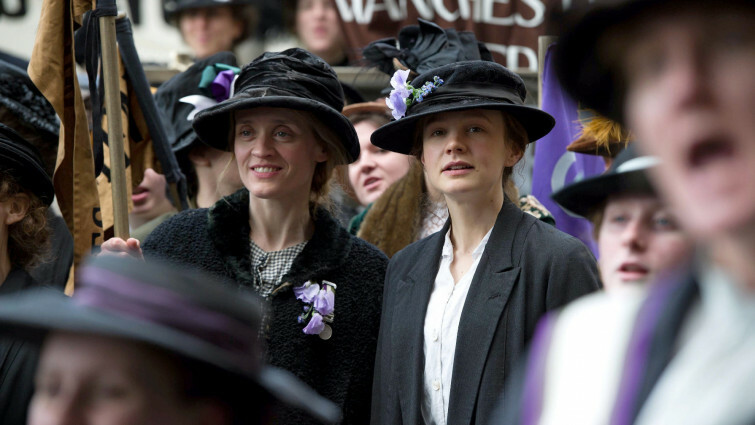 Utilising the powerful tool for change that we know film can be, the titles in this strand focus on female characters and are all F-rated, a policy that aims to specifically highlight female storytellers, whether as director or screenwriter. 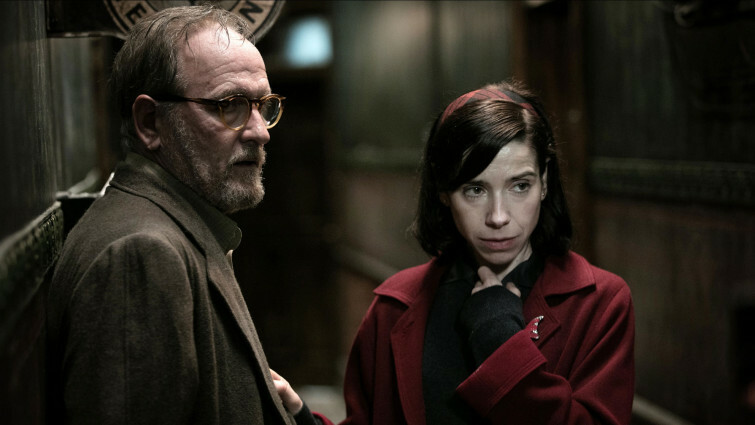 Films made by a female director and screenwriter, that also feature female centric narratives receive the gold star: the triple F-rating. 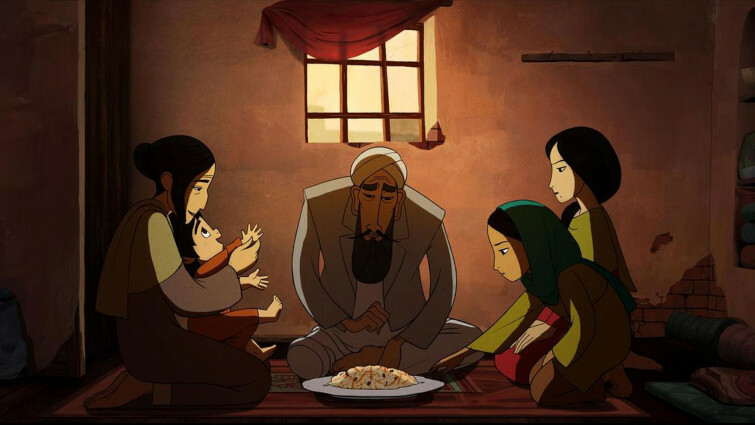 Directed by Nora Twomey and written by Anita Doron, the film deals with themes such as democracy and religion from the perspective of a young Afghan girl, and links to Law and Literacy. Documentary following a performance artist and her 10-year-old niece who together attempt to create a new kind of popstar role model. 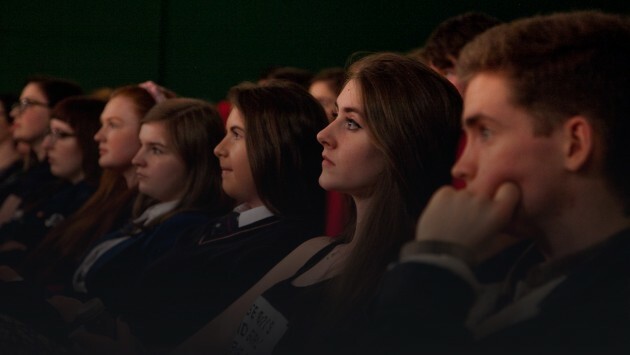 Created by filmmaker Bryony Kimmings, the film explores themes such as gender representation, storytelling, fame and consumerism, and also links to subjects including Media Studies and Music. When the surviving population of US young people mysteriously develop powerful abilities, they must run away from adults planning to imprison them. 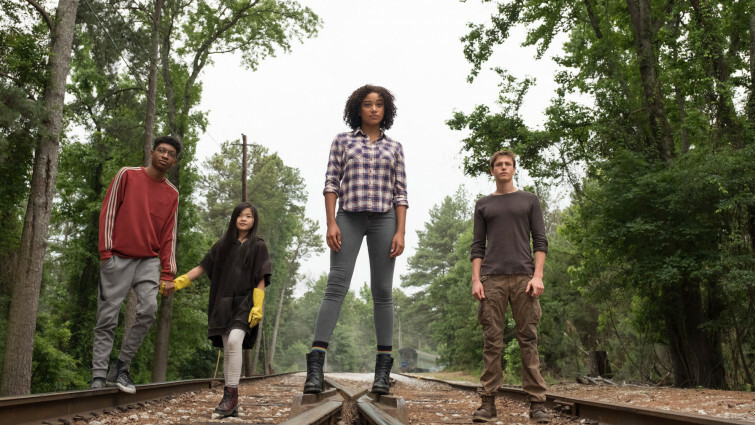 Directed by Jennifer Yuh Nelson and starring Amandla Stenberg, the film deals with themes of democracy, mental health, life and death, and links to subjects including Literacy and Psychology. Documentary telling the remarkable story of Nepal’s first traveling circus, set up and performed by survivors of child trafficking. Directed by Kate McLarnon and Sky Neal, the film centres the experiences of Nepalese women and deals with themes of community, slavery and mental health, and links to Geography and Citizenship. 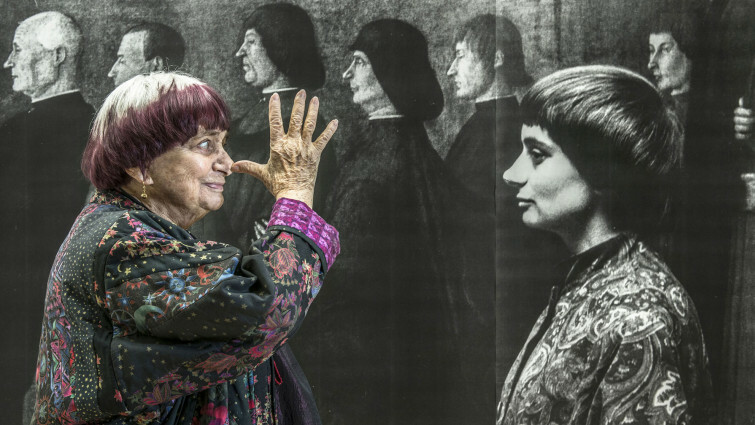 Co-directed by Agnes Varda, this uplifting documentary deals with themes such as community, travel and exploration, and also links to subjects including Film Studies and Geography. 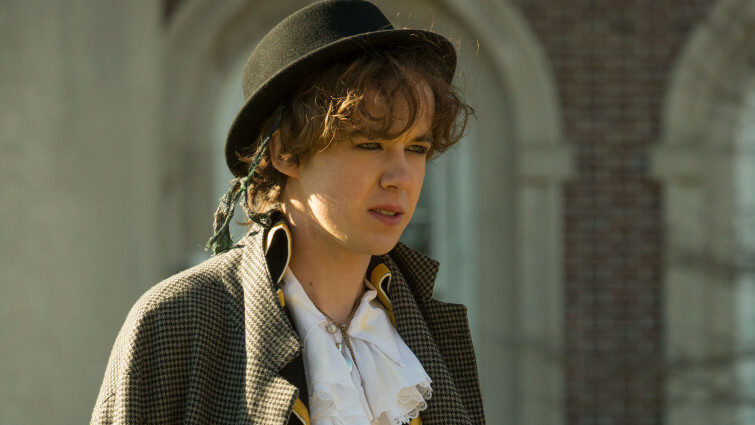 Directed by Trudie Styler, the film deals with themes such as LGBT experiences, growing up and friendship, and also link to subjects including English and PSHE Education. Directed and written by Rungano Nyoni, the film explores how sexism mergers with religion and colonialism from a young girl’s perspective, and deals with themes including slavery and mythology. A woman in her early thirties struggles through her Parisian life in this comedic French drama. Co-written and directed by Léonor Serraille, the film centres a story of a woman struggling to get by in Paris, and deals with themes of health and wellbeing, and links to PSHE. 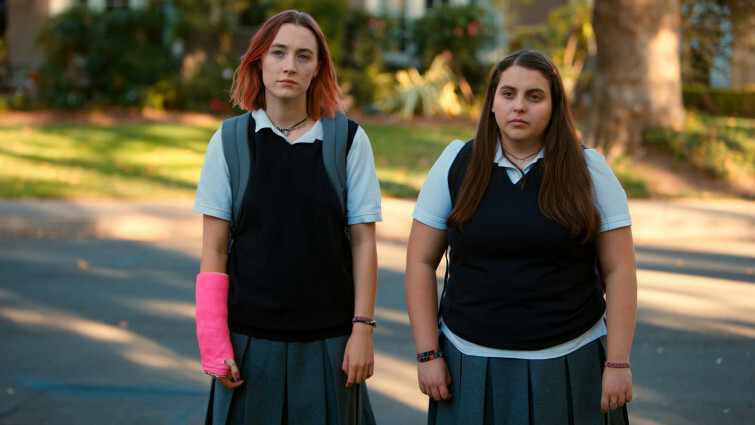 This directorial debut from Greta Gerwig, with a screenplay partly inspired by her life, deals with themes such as growing up, mental health, love and relationships. 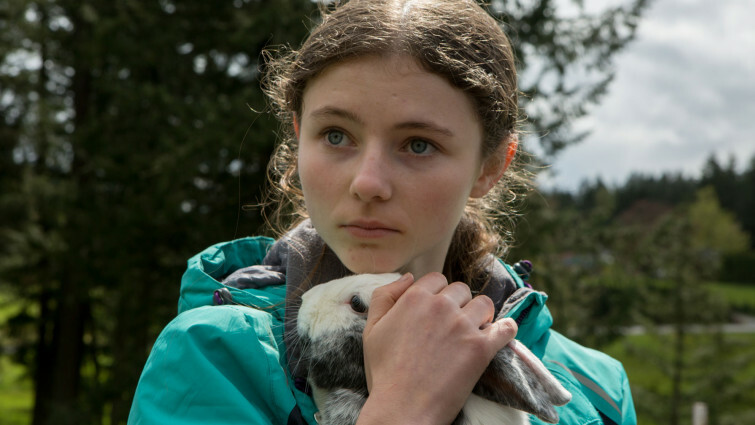 Directed by Debra Granik and co-written with Anne Rosellini, the film deals with themes such as poverty, the environment and child safety, and links to subjects including Geography and Citizenship. The story of Mary Magdalene and her journey as the 13th disciple of Jesus of Nazareth. 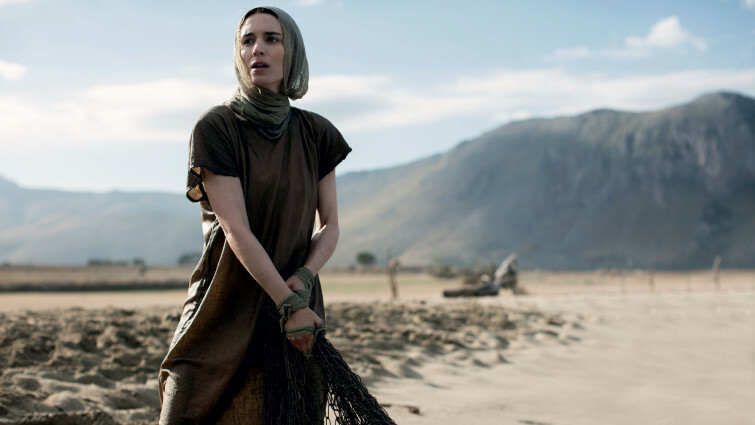 Co-written by Helen Edmundson and Philippa Goslett, and starring Rooney Mara, the film also explores themes such as law and order, poverty and equality within a religious context. A period drama on the events that led up to the writer’s first published book at eighteen years old, directed by Haifaa Al-Mansour and co-written with Emma Jensen. 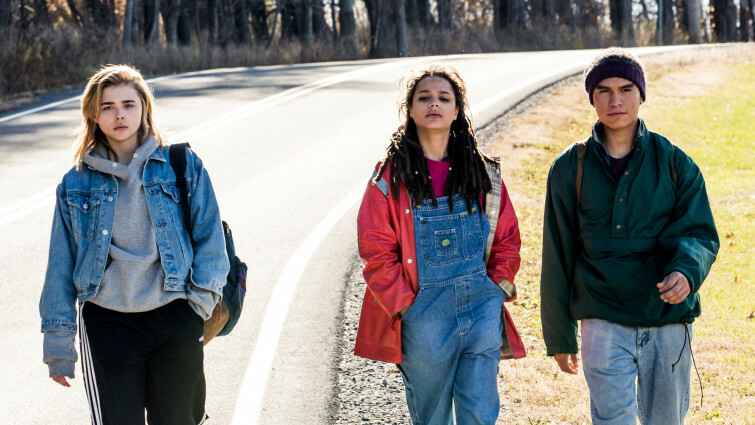 Directed by Desiree Akhavan, the film deals with topics such as mental health, growing up and community, and also links to subjects including Religious Studies and Psychology. 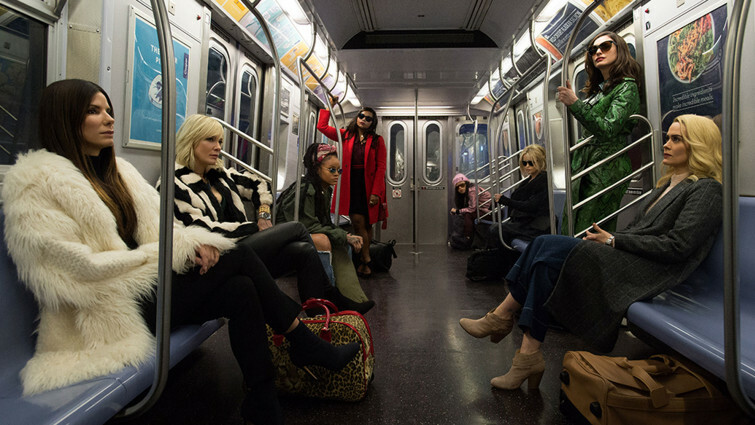 All-female spin-off of the 'Ocean’s' heist trilogy which follows a crew of skilled criminals who plan a robbery of jewels at the Met Gala. Co-written by Olivia Milch and featuring a cast of Hollywood’s leading female actors, this thrilling film deals with themes such as crime and punishment and links to Film Studies and Media Studies. Bullying affects the lives of a mother and daughter struggling to fit in to a new town. 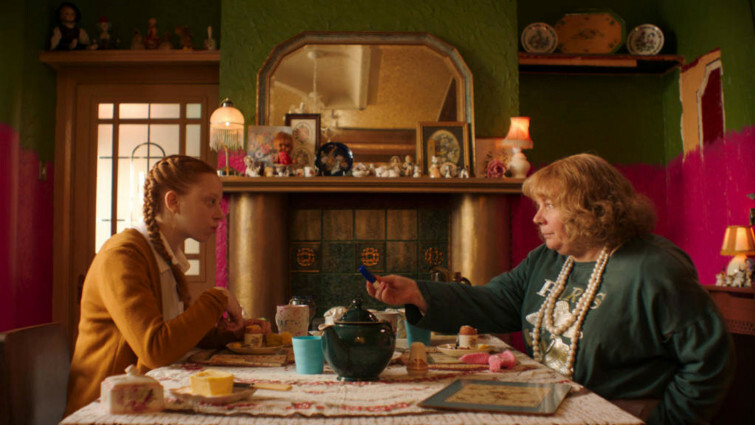 Directed and written by Deborah Haywood, and centring a mother and daughter relationship, the film deals with themes of disability and inclusion and links to subjects including Psychology and PSHE. 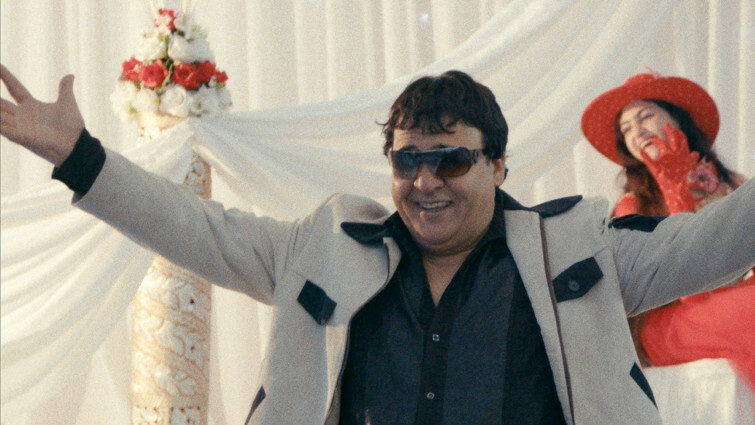 Documentary following Afghanistan’s most prolific filmmaker, Salim Shaheen, as he sets out to make his 111th film. The film is directed by Sonia Kronlund and deals with themes such as democracy, filmmaking, fame and consumerism, and links to subjects including Citizenship and Film Studies. 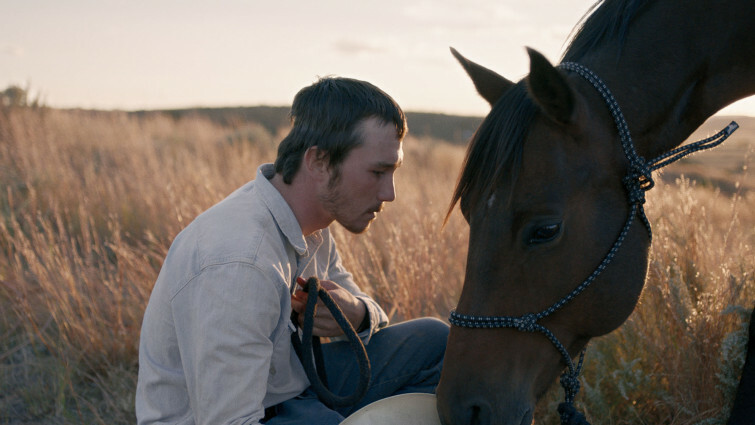 Directed and written by Chloé Zhao, the film deals with themes such rural life, mental health and disability, and also links to subjects including Psychology and PSHE Education. Co-written by Vanessa Taylor, this surreal story deals with themes such as equality, fairy tales and politics, and links to subjects including Film Studies, Citizenship and Science. Documentary following female students in their senior year at high school, attempting to win a step-dance championship and be accepted into college. 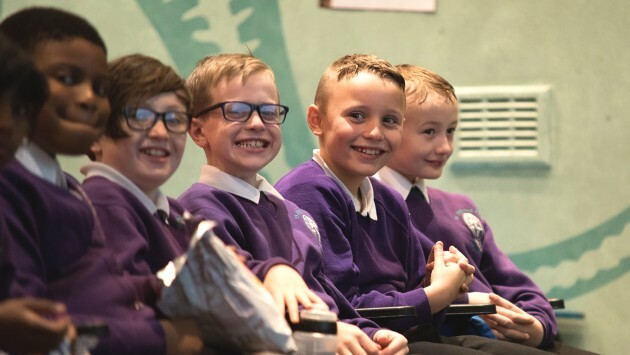 Directed by Amanda Lipitz, this is an empowering film about girlhood and resilience which deals with themes such as community, racism and prejudice, and links to subjects including Careers and PSHE. Created by a largely female crew, this film is directed by Sarah Gavron and written by Abi Morgan. It deals with themes such as Equality, Poverty and Democracy and links to History and Politics. 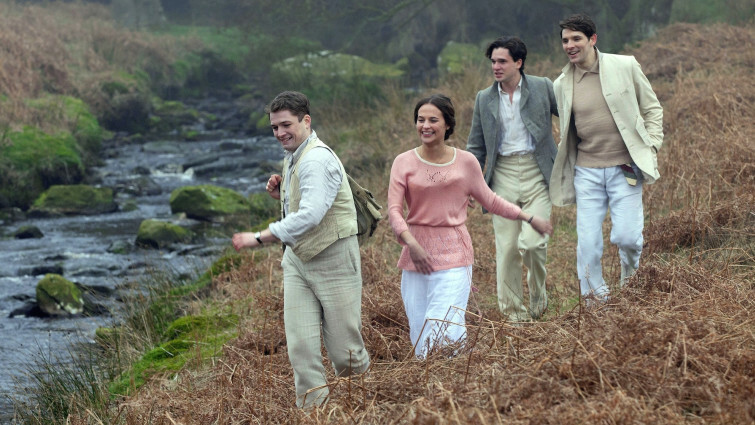 Screenplay written by Juliette Towhidi, adapted from Vera Brittain’s autobiography, the film deals with themes such as democracy and wellbeing, and links to subjects including History and English. 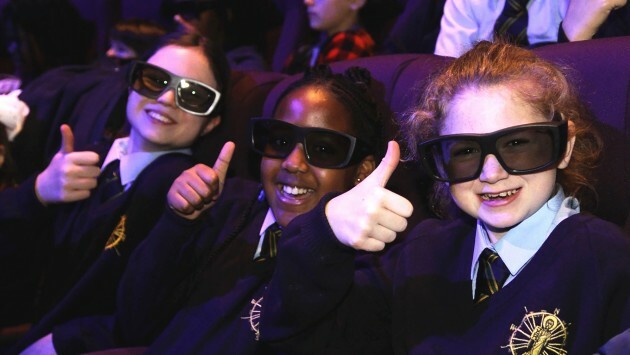 Directed by Ava DuVernay, and including a largely female cast, the film deals with topics such as technology, science and wellbeing and links to subjects including Literacy and Mathematics.